« Biraj Bhatt to produce a movie? 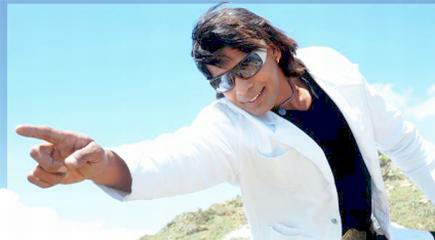 Bhojpuri actor Viraj Bhatt is playing opposite to Monalisa in the movie ‘Khuddar’, released on July 27, 2012. A presentation of Adi Shakti Entertainment and made under the banner of the Angle Creation, the movie is produced by Dinesh Chaube. In the movie made on the story of it’s director Rabi Shina, Viraj will be featured in action and romantic role. The movie will also feature Komal Dhillon, Maya Yadav, Ali Khan, Binod Mishra etc. in main roles. There is an item dance, filmed on the item dancer Sima Singh. The music director of the movie is Rajesh Gupta.